What nutrition does it contain? Nitrogen(N), Phosphorous(P), Pottasium(K), Boron(B), Sulphur(S). 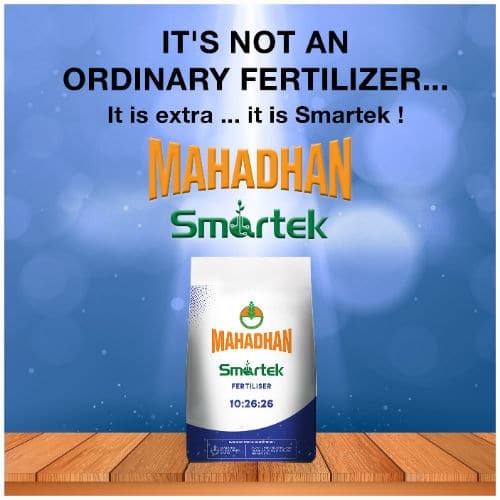 What is it and how does it help in crop nutrition? 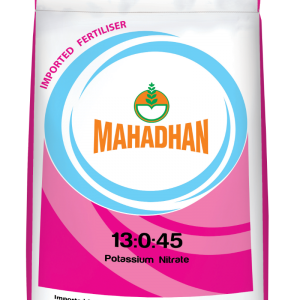 Tailor made NPK formulation for flowering crops. 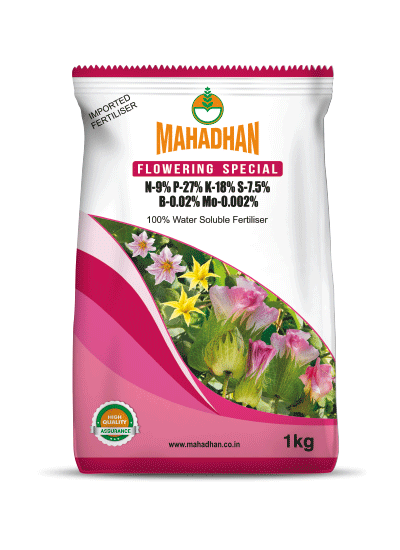 Promotes better establishment and boosts flowering. 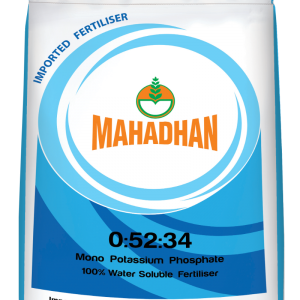 Enhanced with extra Sulphur, Boron & Molybdenum combination. 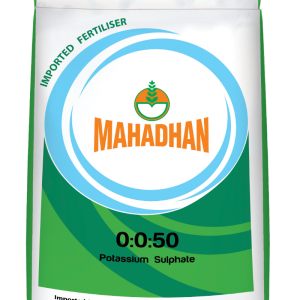 Available N Content enriched with Phosphorus and Potassium for a well-balanced foliar nutrition. Increases flowering and fruit set. Reduces fruit drop and flower drop. 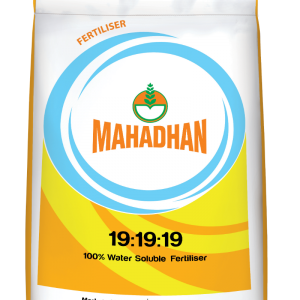 Enhanced with extra Sulphur, Boron & Molybdenum combination for well-balanced foliar nutrition.